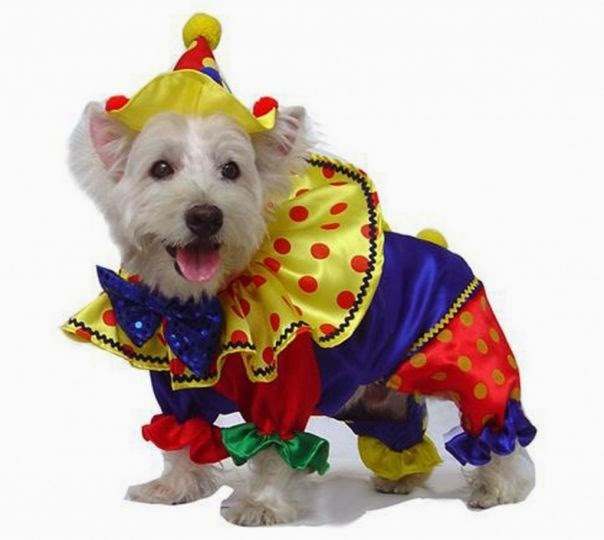 Do you like to embarrass your dog in October? 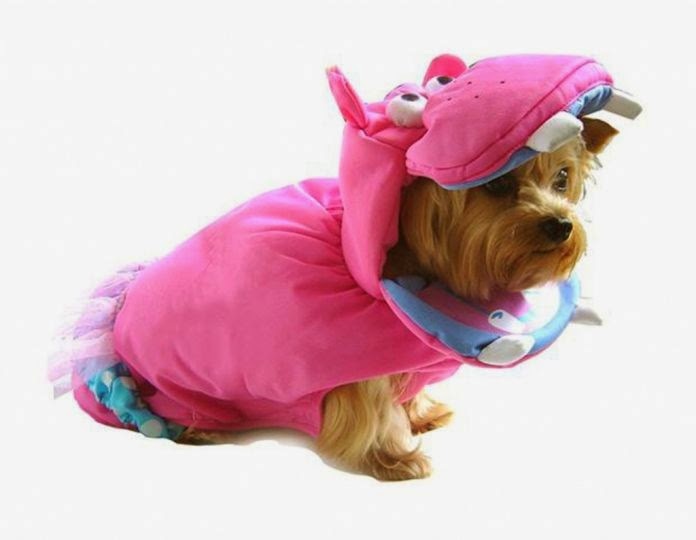 We're here to help - Wayfair.comhas announced the 10 most popular dog costumes for 2013. Click through the slideshow for the results. No. 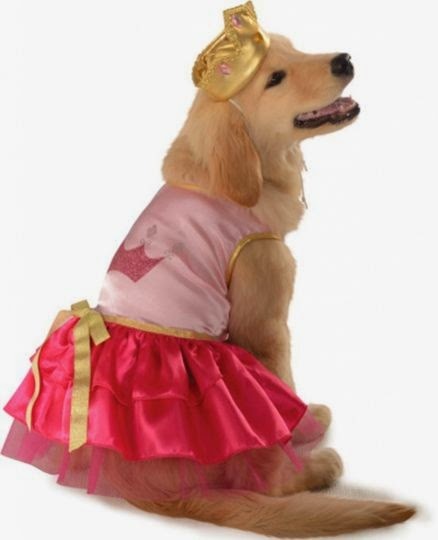 1Princess, for the dog who spends the day drooling all over the sofa throw pillows. No. 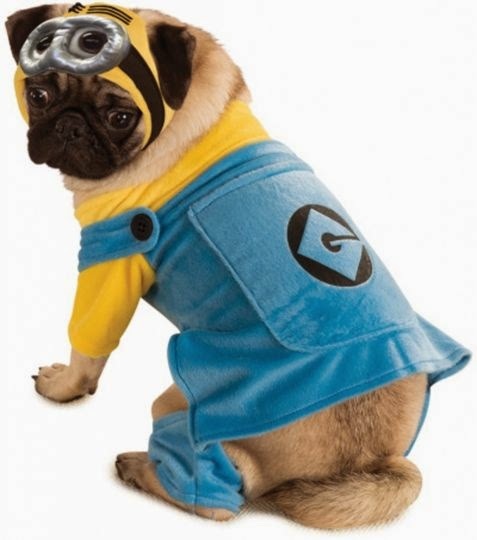 2Minion, for the dog who agrees to dog costume changes with enthusiastic obedience. No. 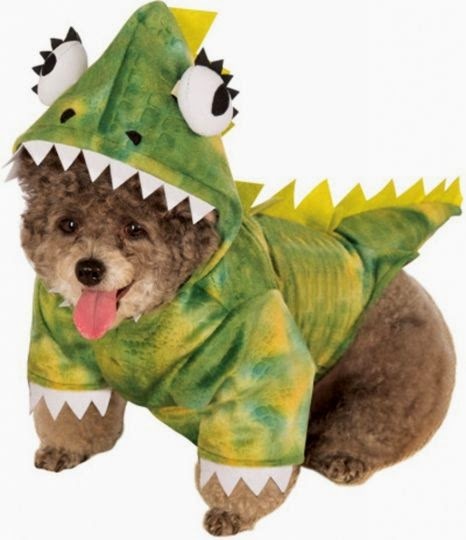 3Dinosaur, for the dog who is the least ferocious-looking animal on the planet. No. 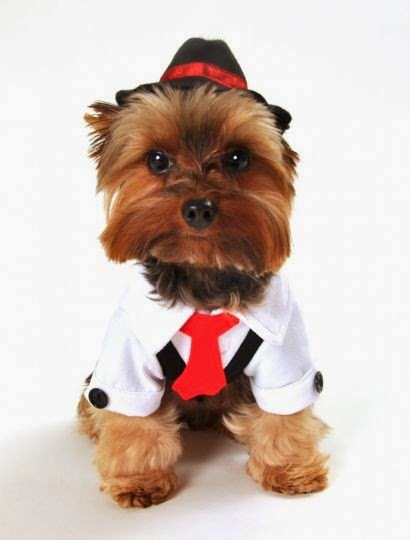 4Gangster, for the dog who wants to wear bowties and little hats but has no intention of guarding the house or going after the family's enemies. No. 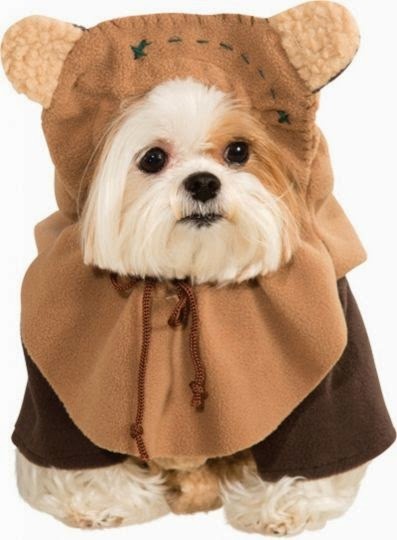 5Ewok, for the dog whose own cute, fuzzy ears are just not cute enough. No. 7Hippo, for the dog who was almost eaten by a hippo, but escaped at the last minute.